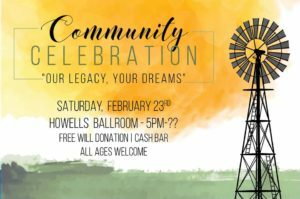 Howells Ballroom, 515 North St.
Click here to visit the Howells Community Fund facebook page for more info! 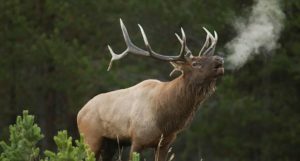 Click here to visit the Big Game Association facebook page for more info! Fundraiser for the Howells Fire & Rescue. Great food and games are provided! Click here for the 2019 Garage Sale flyer Click here to visit the Howells Community Fund facebook page for more info!